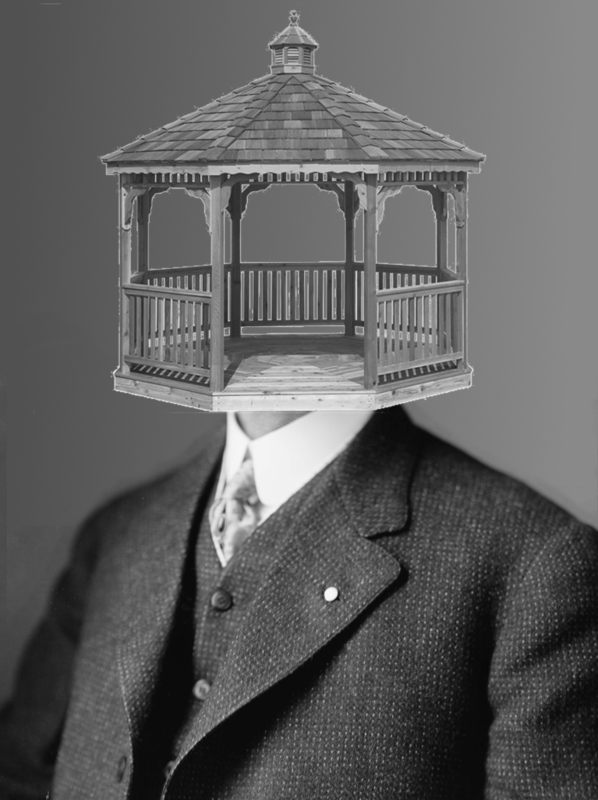 What would your response to a friend be if he walked up to you and said, "I am a gazebo"? 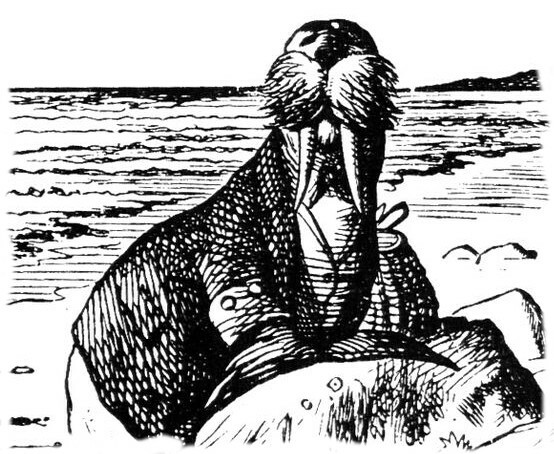 My reaction (having discovered that he really wants me to accept him as a gazebo and isn't just spouting song lyrics like my other friend, the Walrus) is pretty much to realize that my friend is delusional. After all, he's plainly NOT a gazebo, despite some sincere attempts at dressing himself up in lattice-work. Nevertheless, I take a closer look, as one is inclined to do when faced with a deluded individual, and I note that he's still paying his bills and he's not a threat or danger to anyone. Though he occasionally offers to provide shade to those who don't want it, he accepts their refusal without fuss. I may conclude that his delusion, though odd and clearly not grounded in reality, is harmless and it gives him some pleasure. So I tell him, "You go, my man! Be the best gazebo you can be!" and I pretty much don't think much about him. This doesn't mean that I share his delusion in any way, nor that I should be obligated to. My friend's mind is a little off. I plainly see that, having noted himself that he's not really a gazebo, he's discarded the possibility that his brain is faulty, and has concluded that every cell of his body is somehow wrong instead. He is sure that instead of one part being broken, it's his entire existence. Now, I can't fix his mind for him. For one thing, there's a whole passel of people who would make such a thing both inconvenient and impractical. They quite vocally advocate that a man can be a gazebo, or a hatrack, or a snail if he so chooses. It is at this point that I realize that insanity can actually be taught. This being the case, discretion must be exercised by those who would remain sane. So I smile and nod and introduce him as "my friend, the... uhm... gazebo." It still doesn't make him a gazebo. Delusions come in all varieties. We all have a few. So if you personally think that it is I who am deluded, then it's no skin off my nose so long as you treat me with the same civility and tolerance with which I treat you, despite the fact that you can't regulate my thoughts. I'm perfectly content to be your eccentric friend. I'm now closer to my death than my birth, so I've had a long time to form my convictions. It's unlikely I could be swayed from them by emotional outbursts. If you take offense at my thoughts, I'll merely respond with my own disappointment at your inability to tolerate so much as another person's right to their own beliefs. If it's that important to you to feel as though your delusion is shared by those around you, just pretend that I'm treating you with respect because I actually believe you're a gazebo. 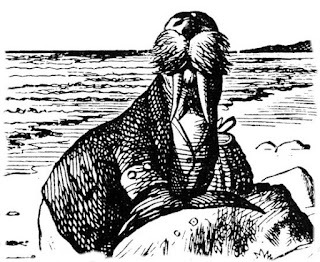 My friend, the Walrus. Goo goo g'joob. And what if your friend's entire life is based on getting other people to agree with him? At some point he is going to have to understand that no amount of being jollies along will make people take this delusion seriously. A fair point, Moira. As always, one person's rights end where another person's rights begin. This is the definition of "harmless". My comments above are specific to the case of the "harmless eccentric". When a person is NOT harmless, either to society or himself, his delusion should be treated. This should be commensurate with the degree of harm he inflicts. Readers should understand that we only make allowances for the harmless eccentric because there's no harm in being kind and letting someone being happy, and making him sane can be expensive with no practical benefit. We should treat the harmful eccentric because the expense DOES yield benefits. That passel of people who advocate that a man can be a gazebo (etc) are flatly incapable of addressing the issue because they begin with a worldview that disallows the possibility that a person CAN be insane. They themselves have been taught insanity, and they embrace it. As a result, the news is filled with people who cannot encounter someone who disagrees with their delusional worldview without a violent emotional meltdown. On the other hand, a reasonable person never allowed that the "gazebo's" delusion is valid. His belief and observations coincide. The reasonable person has no cognitive block, and knows that the allowances for "gazebos" are always conditional. Having said all this, I fully expect that someone someday will read this and conclude that they can define "harm" in some way that allows them to violate the natural rights of millions. To be clear, if the natural rights of each individual is protected, society will be just fine whereas socialism is both a license and an excuse to oppress broad groups of people in the name of the greater good. Or to put it plainly, "I will overlook your weirdness if you overlook the fact that other people see you as weird." If you're not prepared to both give AND take then at best you're just a jerk. And if a person insists that "normal" is hate speech, that person needs therapy.